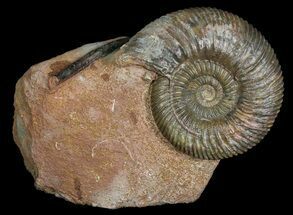 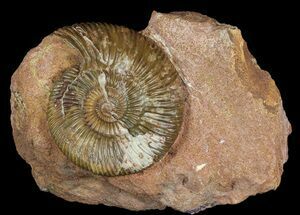 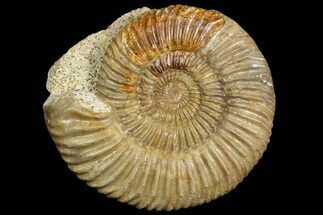 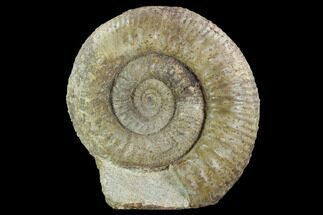 This is is a nicely prepared and uncommon Stephanoceras ammonite from Kirchberg, Switzerland. 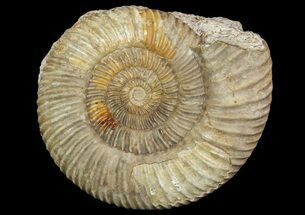 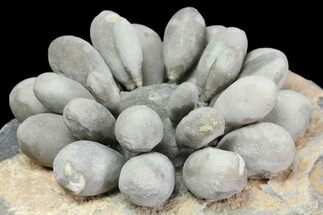 The ammonite is fully inflated with very nice surface detail including the distinctive ridges and nodes with no crushing. 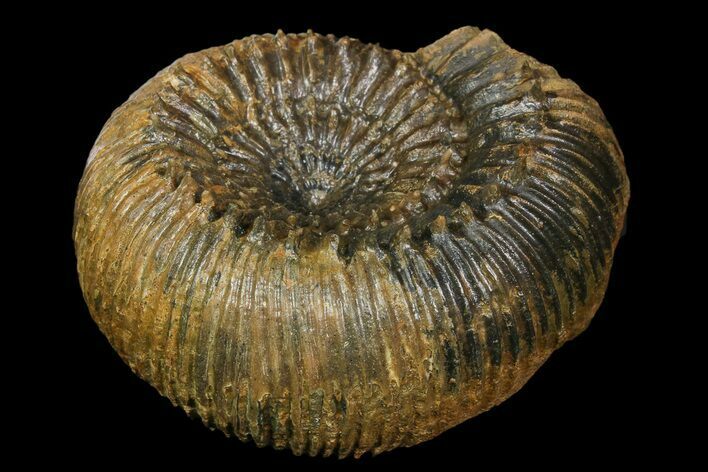 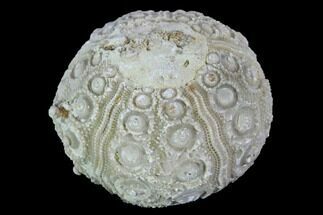 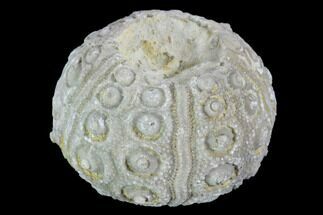 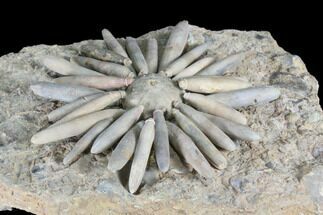 The genus Stephanoceras is commonly used as an index fossil to help identify the Bajocian Stage of the Middle Jurassic, approximately 164-170 million years old.